Ummmm I have a very serious question real quick….. WHERE DID FEBRUARY GO? Why is it already the end of February? Why? How? I just…. Why? I don’t understand! This has been a busy month though, and I guess time flies when you’re having fun! 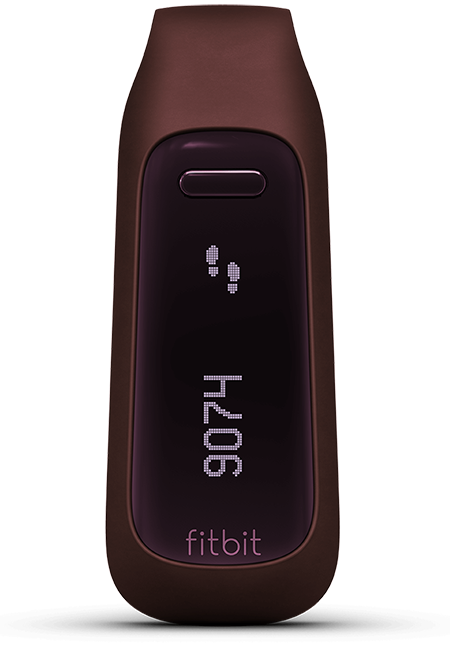 2 – Fitbit One. I finally joined the bandwagon, and I got a Fitbit. I chose the One because I didn’t want anything that I had to wear on my wrist- I already had a watch, that’s enough for me. This one clips onto my pocket or the waist of my pants and I really enjoy it so far! It tracks my steps, floors climbed, sleep, and calories burned. I’ve been in a competition with a coworker to see who can get the most steps this week- I hope I win!! 3 – RelientK has a new song! It’s called Look On Up and it is making me excited for their new CD! And hopefully a new CD means another tour coming up! And then maybe that tour will come to Dallas! And then I can go to that concert! 4 – Thin Mint Brownies. I made brownies to bring into work for my birthday, and these were so yummy! Basically you just crush up a sleeve of thin mint cookies and mix it in with the batter and then bake as usual. I didn’t even take any pictures, but trust me they were good! 5 – Auqafina chapstick is BACK!!!!!!!!!!!!!!!!! I wish I could purchase this 4-pack of wonder for every single one of you so you could try it for yourself, but I have a budget, so you’ll have to go get one on your own. But seriously- this is the BEST chapstick I have EVER used, and I used it exclusively for years. They used to have different packaging, and then they stopped selling it for a year or two, but it is back!!!! Rejoice! I totally agree, February just flew by!! I was just now accepting that January was over… and now February almost is! I loved Grease so much!!! Aaron at wit – swoon 😍. And also I didn’t know Fitbit had a non-wrist one! I will have to look into that because I wear a watch every day to work and didn’t want to have to wear the Fitbit on my wrist too. Yeah, look into it! I found mine on sale and I got it from WalMart- I picked it up from the store = no shipping cost!